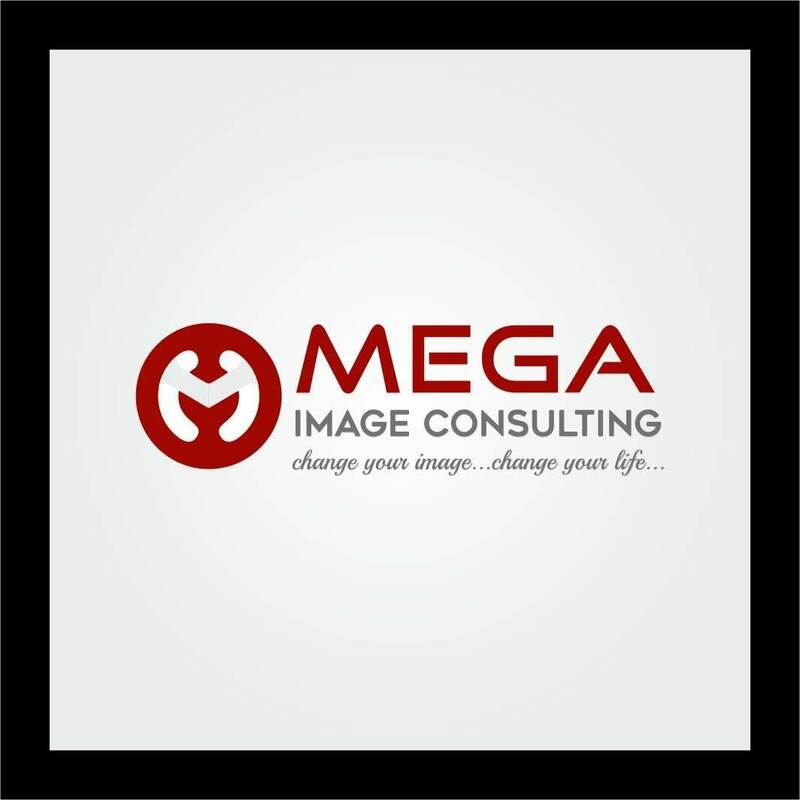 Should you even think of personal branding? 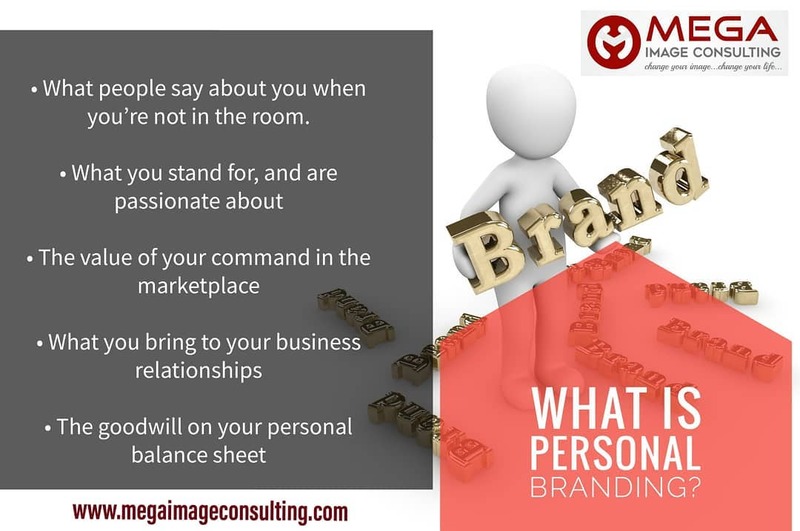 Is personal branding for everybody? Do you really need to curate a brand for self? Well, whether you are aware or not, let this seep into the deepest corner of your head and heart, you are a brand. 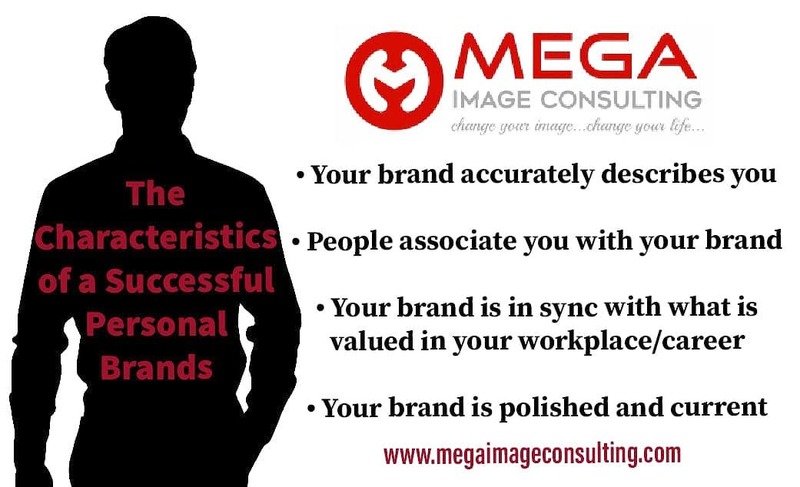 Maybe not so accurate, maybe you aren’t aware what is your brand, it may not be the brand you want but; you are a brand. Idea is to curate your brand consciously. Make it a brand by design, not by default. The unique promise of value that no one else but only you can bring is the brand you carry. Hence, it has to be a brand you own, not a trendy copy paste brand. What people say about you when you’re not in the room is your brand. This is the simplest and most common way to understand. Your passion defines the brand. Gone are the days when branding was for products. 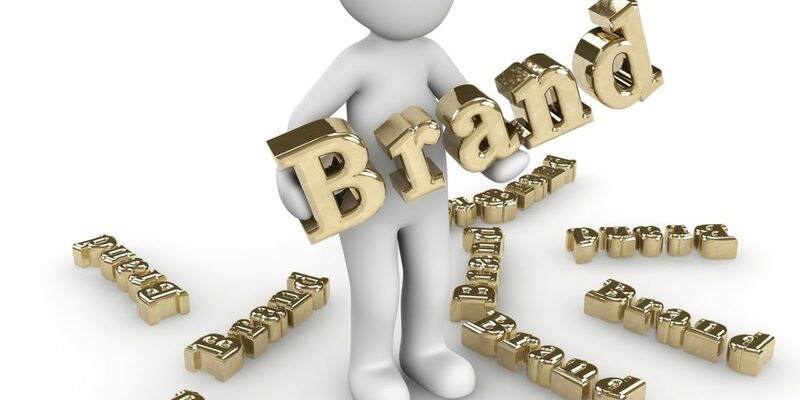 Today individuals, more of those in business need to be brand in order to sell a product. A brand is your reputation, even if it looks like a perception. According to Business Week, 87% of headhunters use Google and social networks to make decisions about candidates. Become A Credible Resource: To become a credible resource, be sure to publish articles and participate in speaking engagements. Build Relationships With Existing Influencers: Don’t think about what influencers could do for you; think about what you could do for them. Promote their books, share their content and comment on their blogs. Understand The Value You are Providing To Others: Make sure you are adding value to others if you want to be influential. Self-promotion without value creation negatively impacts your influence. 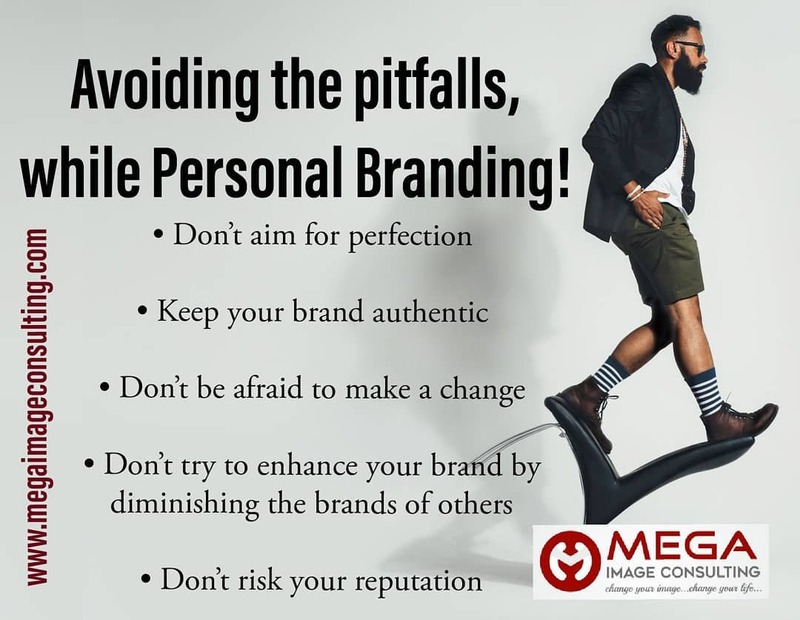 Practice What You Preach: The cardinal rule of personal branding is to be consistent, appealing and to do exactly what you ask others to do. Your intellectual property is your calling card. of the best you and of what you offer? Embrace Your Imperfections: We look to influential people as being so “put together” and perfect. Don’t be shy to occasionally share some of the roadblocks, battle scars and most importantly, lessons learned from your career progression. Live Your Brand In Everyday Life: Remember your brand when it “doesn’t count.” How are you responding when you are in everyday situations like ordering at a restaurant, online at the airport or at the grocery store? Consistently Produce Strategic, Helpful Content: Consistently curated content that is both strategic and helpful to your audience will position you in a favourable light of influence. Become Known As A Listener: If you’re talking, you’re not listening; if you’re not listening, you’re not learning; and if you’re not learning, it’s only a matter of time before you say something you’ll really regret. View Everything Through Your Brand Lens: Obviously !! Finally, my take on this is to avoid being misled by the term “personal branding.” What I mean is: The most successful brands aren’t just about you. Take the time to know your target audience, and listening to what’s on their minds as well. Genuinely connect and build relationships! As the best-selling author, Dale Carnegie said, “To be interesting, be interested.” The goodwill on your personal balance sheet is your personal brand.